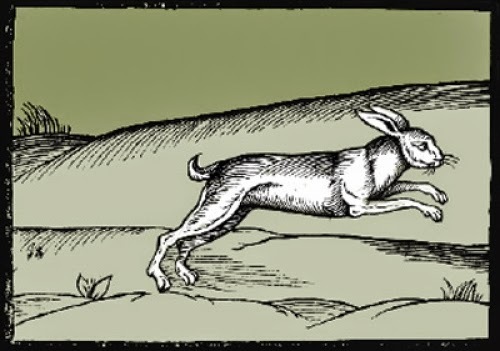 March Hares & Witches. – Norfolk Tales, Myths & More! Previous Previous post: Bad King John’s Lost Treasure! Next Next post: Norwich’s 19th Century ‘Hair Cutter & Dresser’!